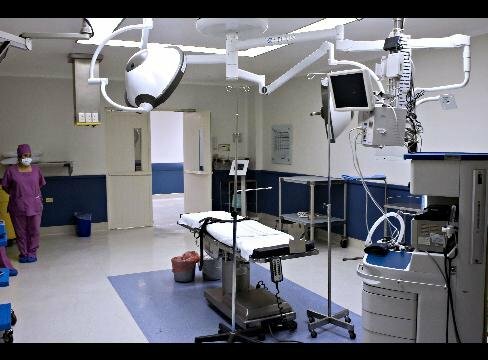 Three more people have died after last week's blast at an Eastern Cape pharmaceutical laboratory, bringing the death toll to six, provincial health authorities said on Wednesday. Another 14 people were still critical after the explosion at the Rolfe pharmaceutical laboratory in Middelburg, said spokesman Sizwe Kupelo. "The latest victim died in Dora Nginza Hospital in Port Elizabeth this morning [Wednesday]," spokesman Sizwe Kupelo said. The other two people died between Monday and Tuesday . Kupelo said the doctors were doing everything in their power to save those remaining in a critical condition. "They are all critical. They are not dying because of hospital failure." Two died last week and a third person died at the weekend. Forty people were taken to Wilhelm Stahl Hospital where they were treated for injuries after the explosion on Monday last week. The injured were transferred to the Dora Nginza and Livingstone hospitals in Port Elizabeth, and the Cecilia Makiwane Hospital in East London, said Kupelo.